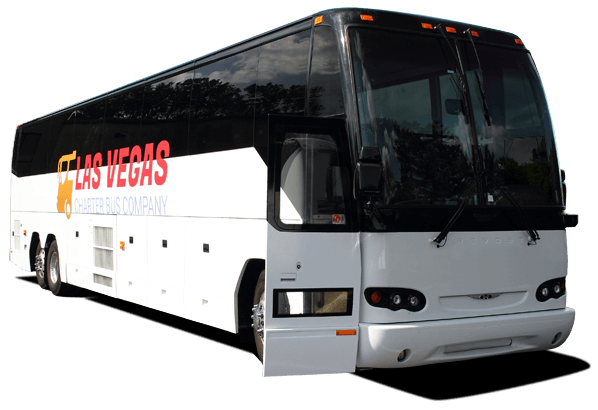 Las Vegas Charter Bus Company provides charter bus and minibus rental services to Las Vegas and the entire southwestern United States. With years of experience we can provide you with the perfect bus for your group's trip no matter your needs. Call 702-780-0886 now and let our reservation experts provide you with a quote and book your trip. Transportation plays a key role in making the most of your time in Sin City. With access to hundreds of high-end motorcoaches, we make it easy for you to book the perfect solution for your travels in Las Vegas. 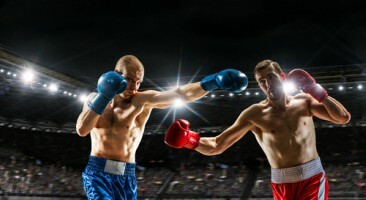 Your team has worked long and hard to prepare for the big game. They need to be as relaxed and loose as possible to execute during the competition. 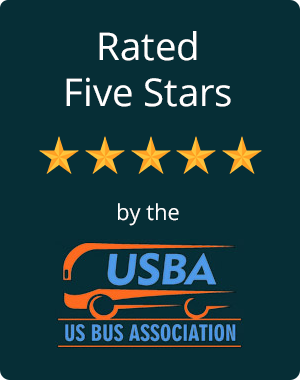 Allow us to find a comfortable, safe bus fitted with premium amenities to maximize your team’s experience on the road. Las Vegas is the perfect place for nuptials, and with Las Vegas Charter Bus Company, there’s no need to elope. 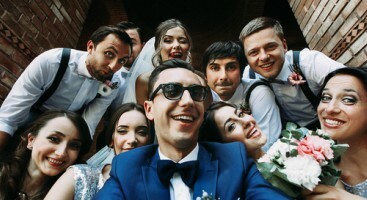 We organize wedding day, bachelor/bachelorette party, and wedding reception transportation for groups of all sizes so you have one less thing to stress about during your big day. Are you attending a convention, trade show, business meeting, or company retreat in Las Vegas? Book a private coach bus to keep your team unified as they close some new deals, then take the team out for a night on the town to unwind. Trying to transport your entire class, sports team, or church group to an event can feel challenging. Las Vegas is one of the top cities with the best events and entertainment in the world. Whether you live in Las Vegas or your group is looking to visit, Las Vegas Charter Bus Company has the team of specialized representatives to plan your next visit to Sin City. Las Vegas is easy to navigate with a private shuttle at your service. Plan your trip itinerary and private event schedule with a professional driver at the wheel to streamline your priceless event. Whether planning a family reunion, sophisticated party, or private conference, Las Vegas Charter Bus Company can get you to any event in the city! 56-passenger charter buses are an excellent solution for larger groups taking longer distance trips. Aside from the added space, charter buses may be equipped with some of them most cutting-edge amenities, such as lavatories, WiFi, and flat-screen TVs. For transportation to local events, minibuses are the perfect solution.  With a range of sizes to choose from, minibuses are fitted with a number of amenities that larger charter buses have. Find the minibus that best meets your group’s needs based on size, features, and accessibility. When people think of Las Vegas, they typically picture nearby sights and attractions that are within walking distance to their hotels. But the Entertainment Capital of the World is more spaced out than expected. With its fame as the largest city in Nevada and its popular strip spanning over four miles long, Las Vegas travelers will often commute 15 to 20 minutes just to get from their hotels to the downtown area. Additionally, the city’s monorails, taxi cabs, and trams are expensive and crowded during peak travel times. Many first-time visitors don’t realize that you aren’t able to hail a taxi directly on the strip. But instead of going to the hotel lobby area to book at a crowded taxi rink or waiting 20 minutes to get into a cab, travel groups can rent a private charter bus to get transported effortlessly between the hotel and travel destination. If you love the lights and sounds of Las Vegas but don't want to battle the heavy downtown Nevada traffic, Las Vegas Charter Bus Company is your go-to for transportation. We can help you streamline all your travel plans with ease as you enjoy traversing the city where dreams become reality. It’s important to have a driver who is able to navigate the city and find shortcuts to move you seamlessly between hotels and casinos, so you can flow through traffic and avoid traversing the strip by foot. While you’re exploring all the popular attractions of the famed resort city, your group won’t have to worry about finding a safe, reliable ride to all the events on the itinerary. This Las Vegas landmark boasting the words “Welcome to Fabulous Las Vegas” was built in 1959 and is now one of the most recognizable signs in the world. Take a selfie with your group under this iconic piece of history or head over to popular nearby events within driving distance. This unique 4-mile stretch is considered the most expensive strip of casinos in the world. It stretches from the resort and casino Mandalay Bay to the world-renowned Stratosphere Tower on Las Vegas Boulevard. Get shuttled to the strip for a fun-filled weekend exploring the city architecture and themed shopping for an experience catered to each visitor. This Los Angeles Tower is the tallest free-standing observation tower in the United States, stretching over 1100 feet over Las Vegas. The tower is especially famous for its Sky Jump attraction that holds a Guinness world record as one of the highest thrill rides in the world. Visit the original Las Vegas city center that was home to the first famous casinos in the area, such as the first Las Vegas strip featuring viva vision light shows and downtown shopping. Dine out at the old-timey restaurants with a live band or watch the street performers as you drive by. The Arts District is a must-see for anyone who enjoys indie art and vibrant culture. Stop by the Arts Factory to explore unique galleries and shops through downtown Las Vegas. Experience the best of Southern Nevada as you pack your itinerary with performance events and parties. Explore the restored history of Las Vegas with outdated signs from old casinos and restored neon signs from businesses that date back to Las Vegas’s beginnings. Stop by for a change of scenery and take a tour of the light displays of the original Las Vegas neon signs. Discover the famous wheel in the sky at The LINQ. The top of the wheel offers unique panoramic views of the city skyline, allowing you to soar 550 feet in the air above the Las Vegas strip. The Las Vegas Observation Wheel even offers events and experiences while on the ride. Uncover the sites and attractions of the Red Rock Canyon, a National Conservation Area located in the center of the Nevada Mojave Desert. This popular landmark offers historic building sites and hiking trails for visitors who enjoy the outdoor exploration offered in the city. Host your Las Vegas convention in one of the largest convention centers in the world with 1,940,631 square footage of exhibit space. The area is great for conventions, meetings, and special events. The center also hosts many city shows and performances for visitors to experience. Take in the glittering lights of the strip from the Eiffel Tower Viewing Deck in Paris, Las Vegas. Experience the iconic French replica as you enjoy an aerial view of everything Las Vegas has to offer, including the Sin City skyline, the vast Mojave Desert, and the Spring Mountains. "I was on the verge of becoming a bridezilla as we approached my wedding day. We had so many things out of place and our transportation was in shambles. These guys really stepped in to help me manage the situation." "During our last girls weekend, I wanted to keep things simple. We’d never heard of these guys before, but decided to give them a shot. They didn’t disappoint."